The Radiance duo re-awakens lacklustre sensitive skin, for a glow that lasts all year round! 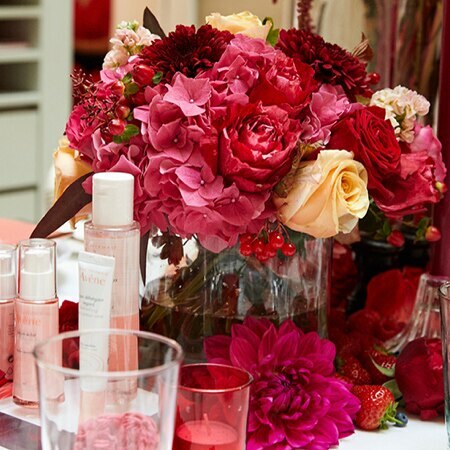 Leading skincare expert Jennifer Rock of The Skin Nerd has been testing out our Radiance duo. Watch this video to find out what she loves the most about these products. Shake before use. Apply to a cotton pad and gently remove eye make-up. 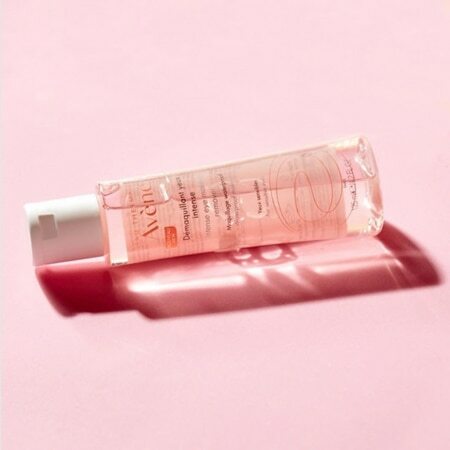 Apply cleansing foam to damp skin, lather then rinse thoroughly. 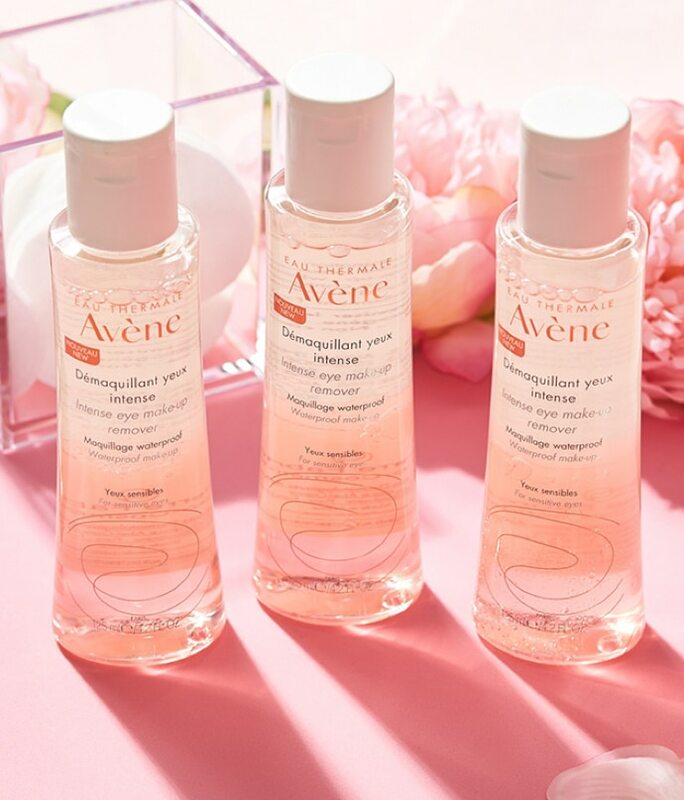 Apply morning and evening after cleansing to re-awaken your skin's natural glow. 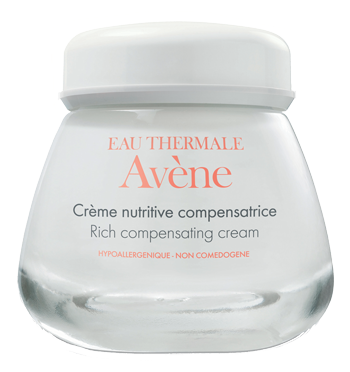 Apply morning and evening to intensely nourish the skin. Apply to the delicate under-eye area with a light massaging motion. 98% said their complexion looked refreshed and rested. 88% of users said dark circles were less visible, puffiness reduced and dehydration lines smoothed. Bi-phase compositionThe bi-phase composition and mild emollients provide a smooth, non-greasy finish. Effective make-up removalRemoves even stubborn waterproof eye makeup with ease, reducing lash loss. 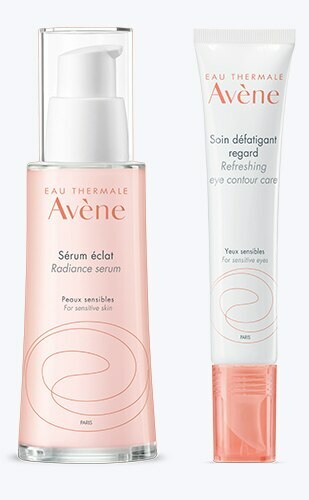 Gentle formulationExpertly formulated with Avène Thermal Spring Water for sensitive eyes and contact lens wearers.